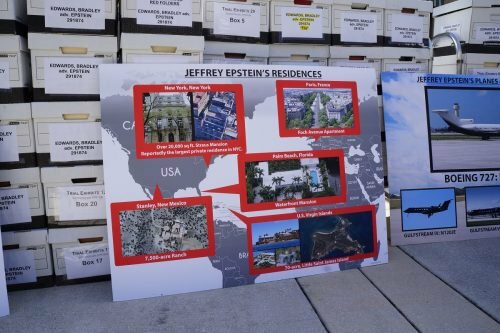 West Palm Beach, Florida — Jeffrey Epstein has apologized for filing a malicious lawsuit against attorney Bradley Edwards. 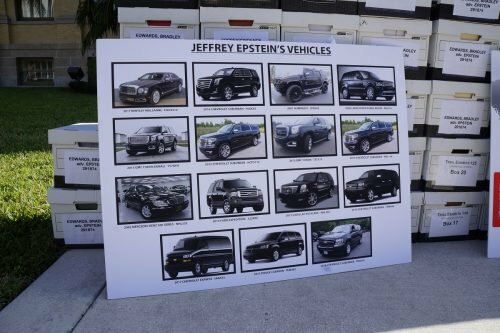 The apology and a confidential financial settlement officially bring an end to the lawsuit which was peripheral to the larger fight to hold Jeffrey Epstein accountable for the dozens of young girls he molested. Edwards has been representing three female victims of Epstein for nearly a decade.